I’m not saying the lightning speed of communication is dangerous, but I was recently caught in a text thread moving so quickly that I nearly found myself committing to taking a hot dish to the home of a woman who lives 500 miles away and converting to Catholicism. My sister-in-law sent a group text with a picture of the sun setting in a fury of orange and red in the pasture behind their house. Most in the text thread were identified to me only by phone number, but based on the area codes I had a hunch her seven siblings were among them. Someone immediately shot back: “This is my idea of a beautiful sunset” with a picture of a pink flamingo in front of a pink sun on a beverage glass from a bar somewhere in Florida. Being that all of us have been conditioned to immediately respond to every ding and chime, my cell began lighting up with unfamiliar phone numbers weighing in on who preferred a sunset on a bar glass to a sunset in the great outdoors. I cast my vote for a sunset outdoors. At last tally, the two were running neck and neck with a 90 percent margin for error due to the bar glass in Florida voting multiple times. I liked the way this was taking shape. And so quickly. The only thing better than a get together on a Sunday is a get together that involves ham. I couldn’t pull out now by texting that I wasn’t coming to mass, as others would ask what I had against mass. I have nothing against mass. I speak to a lot of Catholic groups and nobody gives a warmer welcome and makes you feel more at home, but I am not Catholic. So there I was, the dangling thread who had voted against the pink flamingo on the bar glass, was miffed at Mom, refused to bring a hot dish on Sunday and had issues with the Pope. All in a matter of minutes. I talked to one of my nephews a few days later and asked how the Sunday get together after mass was at his grandma’s. He was puzzled and asked how I knew about it. 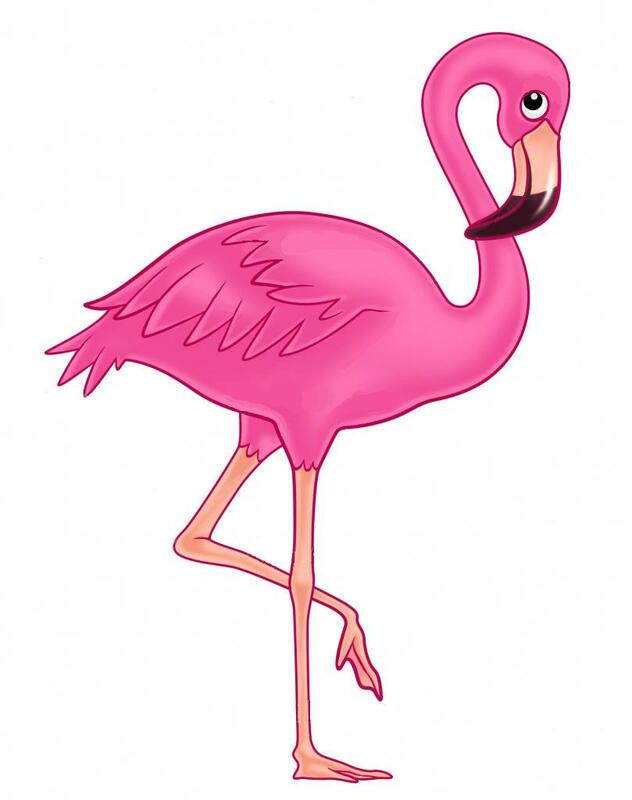 I said a pink flamingo told me.